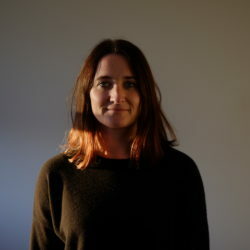 Tara Riddell is the Executive Producer of Interrogate films in Australasia. Interrogate films was founded in LA and specialises in producing moving media in all its forms. In 2015 the Sydney based studio opened with Tara Riddell leading the team down under. Tara has worked across hundreds of commercials and brings her honed skills and learnings to every project. A key focus is growing the company in the varied modes of the content space, and supporting the immensely talented Director slate and growing Director slate. Tara has had success in the film festival arena with award winning films, and brings this skill into the varied content work Interrogate produces.